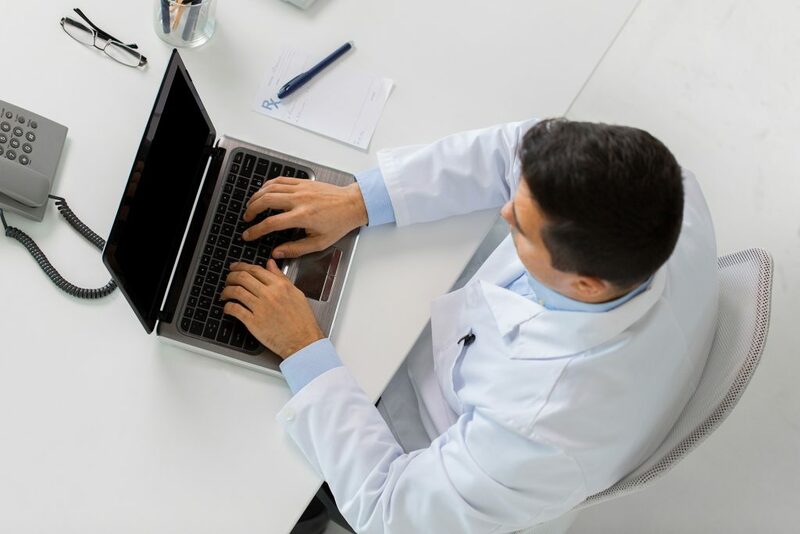 For us, the great challenge of genomics is to help healthy population groups; that’s why we provide the best reproductive diagnosis solutions that contribute toward avoiding the transmission of diseases to children, always with the strictest bioethical criteria, offering preimplantation precision diagnoses, diagnoses for infertility with a genetic cause and aimed at donors and recipients of gametes and embryos. For such purpose, we have the most advanced technology and the best prepared laboratories to carry out the most reliable tests that science allows for. Our services guarantee the greatest capacity for diagnosis, meeting the highest standards for quality. Establishes whether parents-to-be are carriers of recessive and X-linked hereditary diseases. 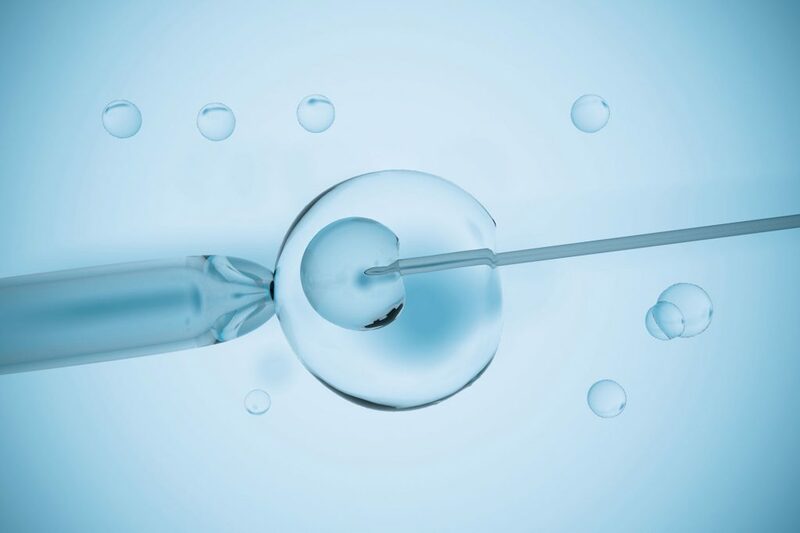 We offer a PGT programme aimed at IVF centres with the highest level of guarantees and the top diagnostic technology. 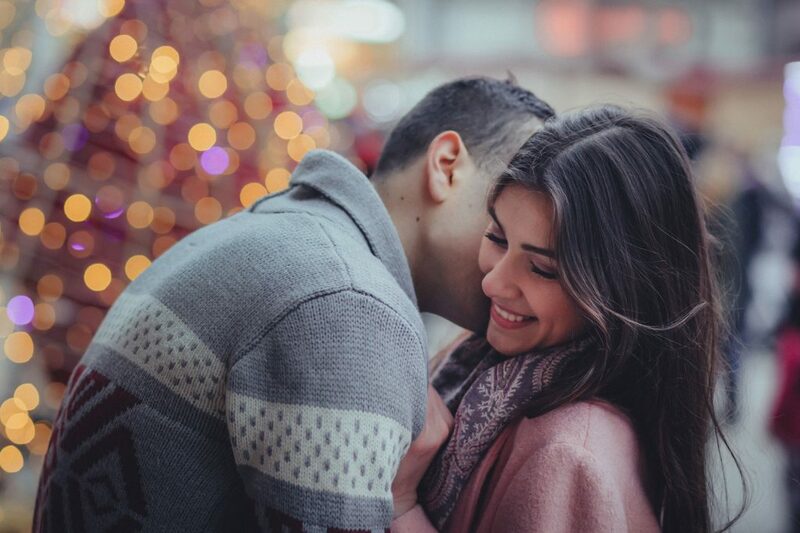 A wide range of diagnostic studies for genetic abnormalities connected to infertility in both women and men. High quality reproductive genetics tests. We provide integrated solutions that contribute towards precision diagnoses and help to reduce stress for your patient. Reproductive genetics consulting. Advice on the best study and diagnostic technique for your patient, as well as the best option for reproduction. Support for the decision about reproduction. We share our knowledge with you to guide your patient in making decisions about reproduction. Interdisciplinary vision. 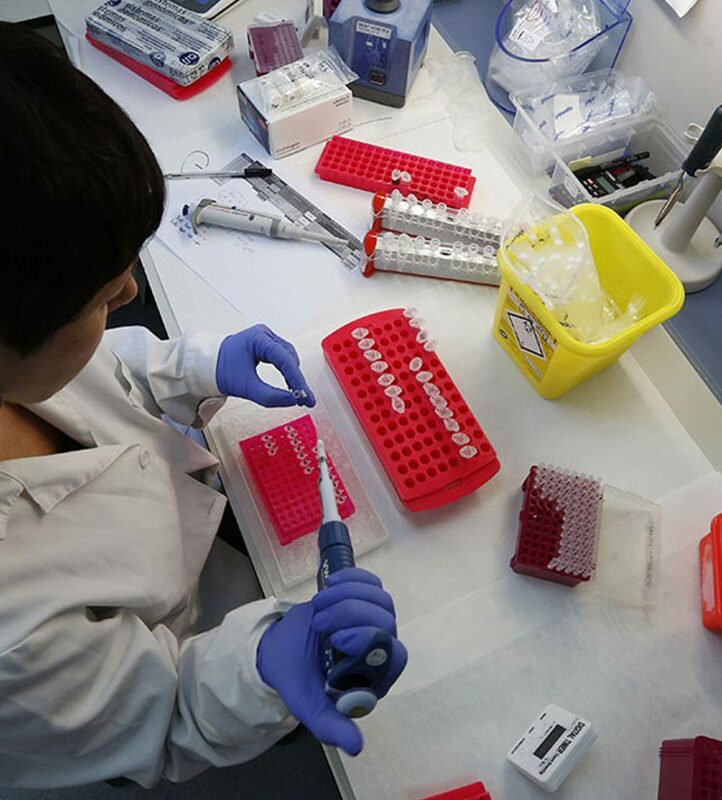 It incorporates medicine, embryonics, clinical genetics and molecular genetics.